Laboratory of Physiology, Faculty of Medicine of Tunis, University of Tunis El Manar, La Rabta 1007, Tunis, Tunisia. 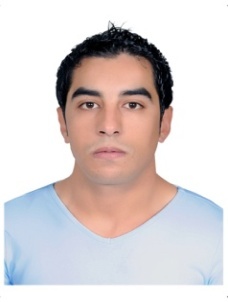 Anouar ABIDI has completed his PhD at the age of 32 years from Carthage University, Tunisia. He is the professor of High Institute of Health and Paramedical Sciences, Tunisia. He has many publications in International Journals.